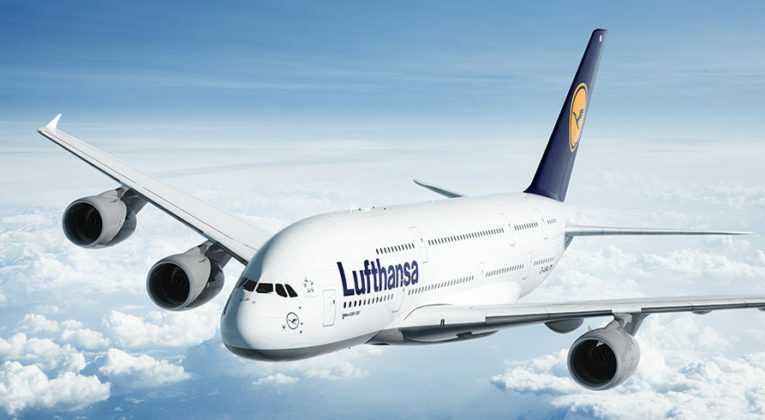 Recently, Lufthansa‘s Miles & More frequent flyer scheme expanded its online booking tool for award travel, by adding the ability to book redemption tickets on additional Star Alliance airlines. For instance, Miles & More added online award booking for Aegean, Air Canada, Air China, ANA, Eva Air, Air New Zealand, Avianca, Egyptair, SAS, South African Airways, TAP, United and Asiana. Traditionally, you could only redeem for a few airlines online – mostly those using Miles & More as their loyalty programme – and you had to call your local service centre to make award bookings on other airlines. Miles & More has now gone further and added online award booking for Cathay Pacific, Air Dolomiti and Air Malta. You can redeem Miles & More only on Cathay Pacific services from Hong Kong to Auckland, Sydney, Melbourne and Cairns (and vice-versa). You can only book Economy, Premium Economy and Business Class award. First Class redemptions are not available via Miles & More. The good news is that, as with all ex Hong Kong awards, the taxes and surcharges are negligible. You will pay 41 GBP in Economy and 43 GBP in Business Class. It is nice to see Miles & More make online award booking available on partners. It is simply more convenient to book online. You will no longer need to call your local service centre to book M&M redemptions on these airlines. Regular readers will have noticed that I write about the Miles & More frequent flyer scheme quite a bit. I’m generally quite taken by Lufthansa‘s premium cabins and do believe that the Miles & More scheme can offer genuine value. Check out my post on some good redemptions here.